Horror movies are an acquired taste, but once you’ve acquired it, you know there’s no going back. 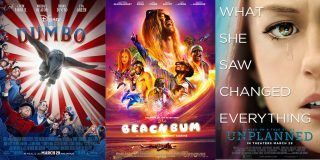 Thankfully, Hollywood and a number of other cinematic areas continue to release new up and coming horror movies for us to feast our eyes upon. 2019 is no different. The Alien movies have been one of the longest running horror movie franchises in the world. With the original hitting the screens way back in 1979. So if Alien 5 is to be released in 2019, the series would have been going for a strong 30 years. Incredible. 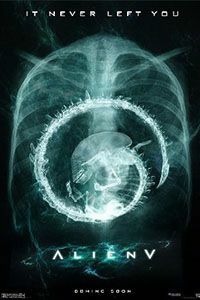 Unfortunately, there seems to be a few hiccups around the production of Alien 5. Neill Blomkamp – the film’s director and script writer – recently responded to a fan’s tweet stating the chance of Alian 5 going ahead for a 2019 release it “slim”. We still have highs hopes for it, though! So we’ve added it to the list to show the producers there are plenty of people out there who are very keen to watch it. If you’d like to keep up to date with all the news around Alien 5, you can head to this unofficial fan page. 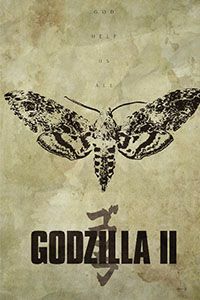 After the smash hit success that was Godzilla (2014) where the movie grossed over $196 million during its opening, Warner Bros. and Legendary were quick to announce a sequel in May 2014. Michael Dougherty will head up the director’s position for Godzilla: King of Monsters, who quickly gave a casting position to Millie Bobby Brown. Fast forward to May 2016, Warner Bros. gave Godzilla: King of Monsters an official release date of March 22, 2019. The movie is set to take place following the events in Godzilla (2014) and will feature three additional monsters. Exciting stuff! Rating 7.6/10 on IMBD and 89% on Rotten Tomatoes, it was only natural for Hollywood to chose the original – An American Werewolf in London (1981) – to be remade in a modern day horror. It’s only fitting that Max Landis will be directing the remake, as John Landis, Max’s father, directed the original film. This time, however, John will be assisting the remake as an executive producer. It doesn’t have an official release date in 2019 yet, but we’ll be sure to update the page when it does! No, we’re not talking about Fright Night 3 as in the remake with Colin Farrel in Fright Night (2011), we’re talking about the originals. Fright Night (1985), Fright Night 2 (1988), and Fright Night 3 (2019). So why has it taken this long for the 3rd sequel to be released? Copyright! 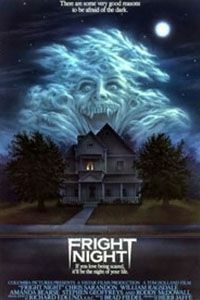 The original rights to Fright Night will come back to Tom Holland under the Copyright Act of 1976. As the original was released in 1985, after 35 years, Holland will be able to reclaim previously licensed work. It doesn’t have an official name yet, but it has been wholeheartedly confirmed by Whedon himself that he will be directing a 2019 horror movie based on World War II. If you don’t know Josh Whedon, he’s assisted in movies such as The Cabin in the Woods (2011), Alien: Resurrection (1997), Much Ado About Nothing (2012), and Avengers: Age of Ultron (2015). With such a renowned resume, we can assume great things will come from his new horror flick. 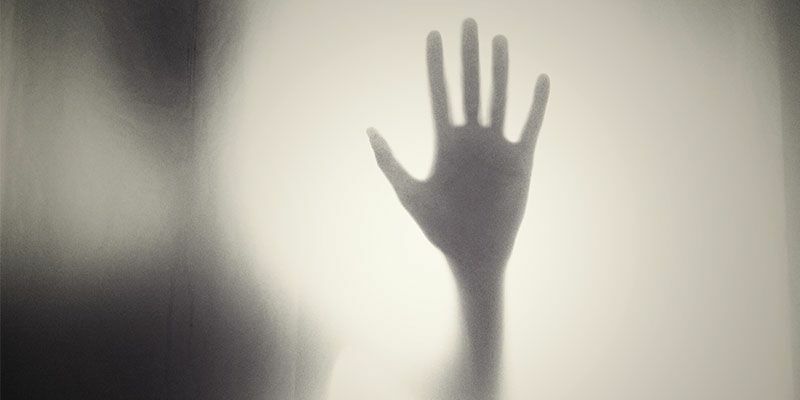 Following the great success of the original released in 2013, and the sequel grossing over $90 million in its first weekend (more than twice it’s budget), there has been plenty of speculation over a 2019 release date for The Conjuring 3. 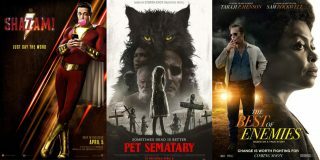 A few sites, such as Release Date Portal have suggested the 2019 release based on the previous two movies. 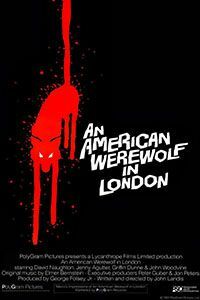 As well, there are rumors the third movie in line is to be based around the classic werewolf horror monster. 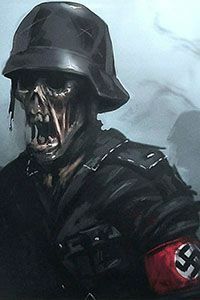 As nothing has been officially confirmed by the studio yet, we can still only speculate. Hopefully, the near future will shed some more light on The Conjuring 3! This is definitely one to keep an eye one – maybe even catch it at one of your local AMC’s! Unfortunately, there’s not much else we can add to this one. 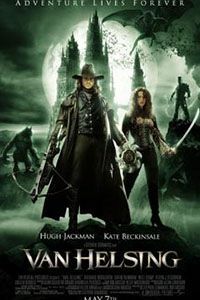 All that Universal have stated is that Van Helsing will be one of the characters to be featured in a shared reboot of classic monster films. 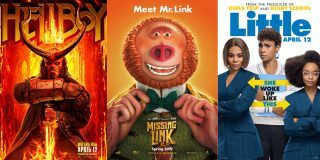 What we do know, is the film already has an official release date – February 15th, 2019. It’s been nearly 20 years since the last Gremlin movie! Gremlins 2: The New Batch released back in 1990, instantly became one of the classic horror movies of the century. So it’s no surprise many fans are itching for a sequel. 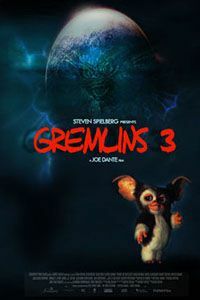 There have been many rumors around the web regarding a potential release date for Gremlins 3, with many of them being in 2019. Unfortunately, nothing has been officially confirmed by the studio or producers. Fortunately, Zach Galligan – the original film’s producer – stated in a talk that Gremlins 3 will definitely go ahead, but will most certainly not be a reboot, and indeed a sequel. Hooray! After the overwhelming success of the first edition remake of one of the greatest horror movies/novels of all time by Stephen King, IT: Chapter 2 has been officially confirmed to hit the big screens in 2019. Just how successful was the Chapter 1 released in 2017? It made $677 million on a $35 million budget. And it’s very highly rated on IMDB with a cool 7.7/10 from over 174,000 votes. One of the major talking points of Chapter 2 is who’s going to be cast as the grown up children after Pennywise comes back in 27 years. Currently, the only confirmed actor is Bill Skarsgård, who also played Pennywise in Chapter 1. 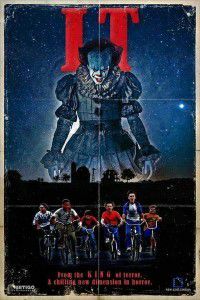 Mark it in your diary horror lovers – IT: Chapter 2 is coming to theaters near you on September 6, 2019. Thanks to Thon My for letting us know about this one! 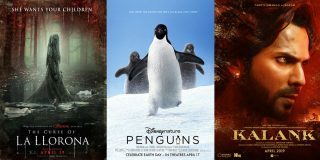 Do you know any more horror movies set to release in 2019? If you know any more horror movies that are likely to be released in 2019, let us know in the comments below!